Ergogreen produces ergonomic beds , innovative solutions for healthy resting with storage beds manual or automatic-operated and ergonomic bed bases, to ensure a peaceful sleep. 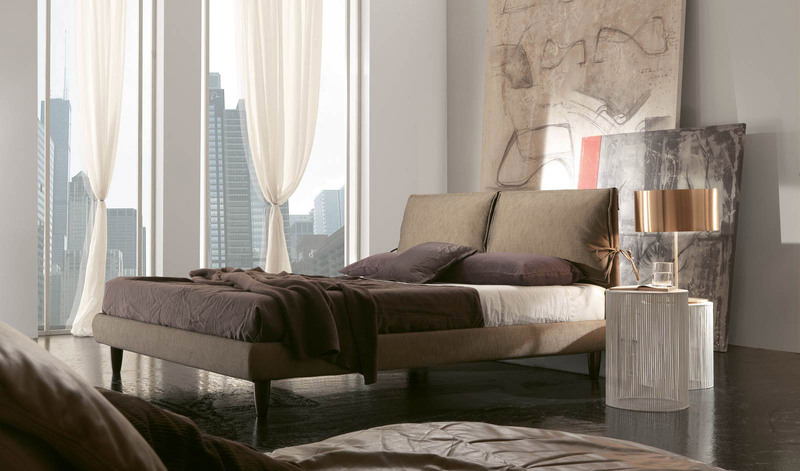 The Ergogreen range includes modular bed design, made in Italy. 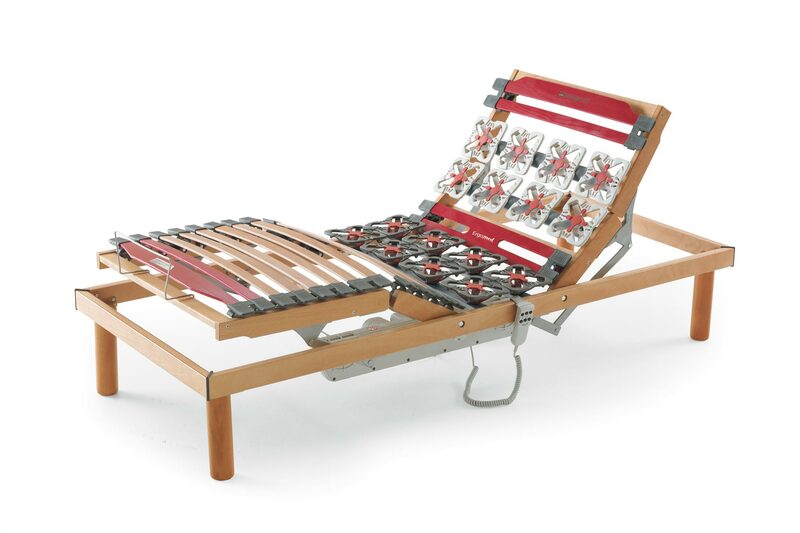 Developing innovative models with an eye for design and practicality, all at affordable prices: this is foremost on our minds when at Ergogreen we make our ergonomic designer beds. Design that blends quality and wellbeing along with attractive aesthetics, while always keeping an eye on market changes. Exquisite crafting, the freedom to create one's own uniquely-designed bed by choosing individual components, bed-bases designed to guarantee maximum comfort, large storage units with automatic or manual opening systems, as well as reasonable lead times and on-time deliveries... these are just some of the features that make Ergogreen's ergonomic beds so unique. 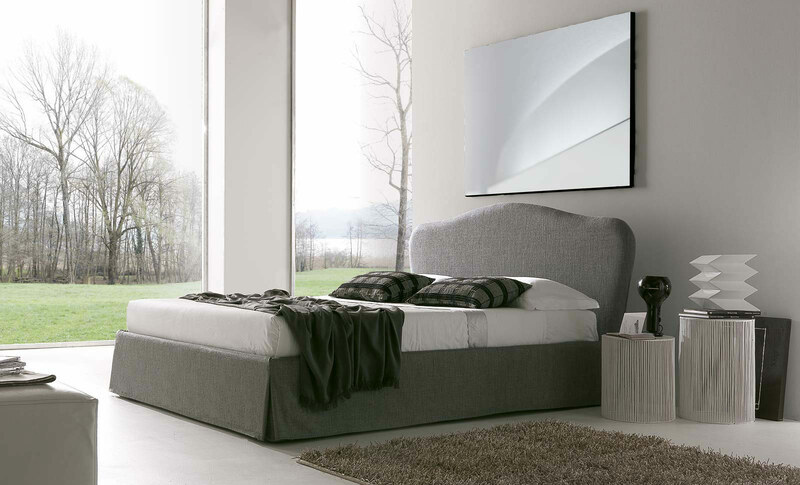 Ergogreen offers a wide range of ergonomic designer beds, built to satisfy even the most demanding customer needs. Ergogreen beds are ideal for sound sleeping. 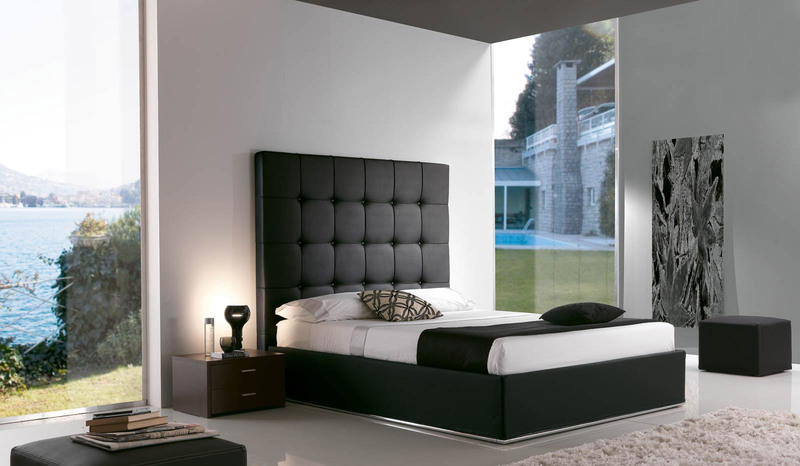 Ergogreen's range of designer beds blends wellbeing with ergonomics, and aesthetics with functionality. 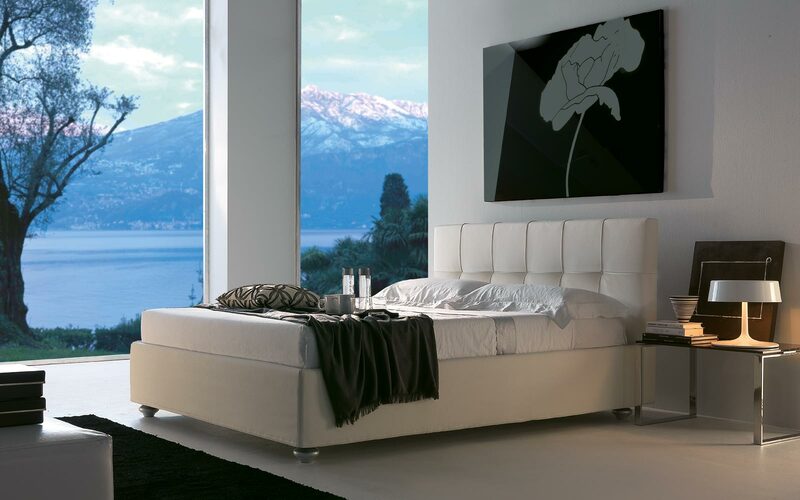 Ergogreen's storage beds and ergonomic bed bases are all made in Italy with particular attention to detail and to the quality of materials used. 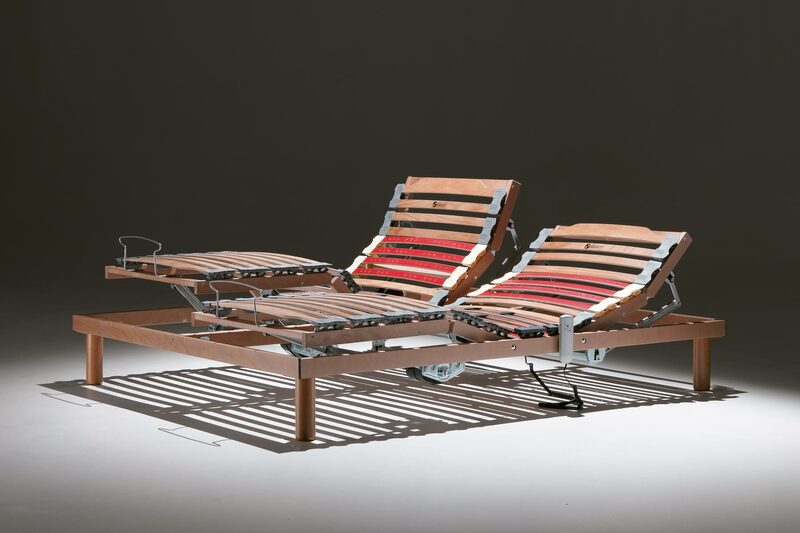 The bed-bases are treated with non-toxic paint and are made of wood harvested from protected and controlled forests. 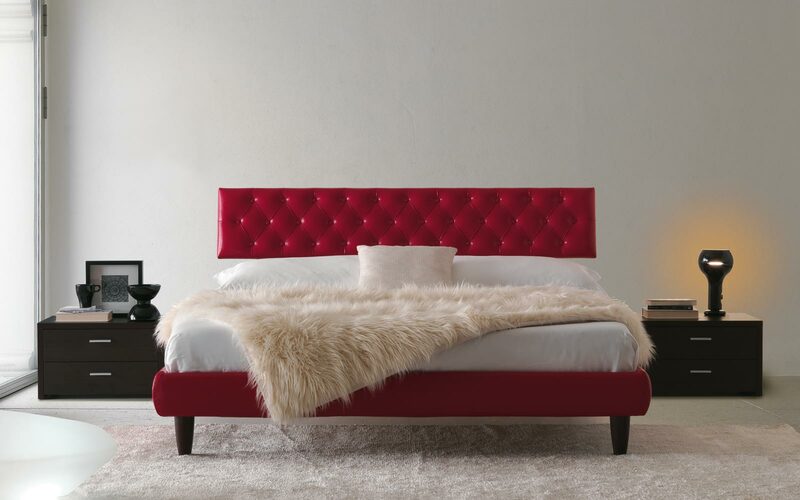 The beds are made with high-quality materials with a wide range of choice. Completely modular, Ergogreen beds are ideal for those customer who want to feel free to choose every single bed detail, down to the type of fabric and trim. Ergogreen offers ergonomic beds and solutions tailored to all customer needs. Customisation, accessibility, and high-quality services all contribute to making Ergogreen's ergonomic designer beds the benchmark for industry experts and for those seeking functionality and wellbeing. In 2009 Ergogreen's bed bases were the first to be awarded the CE certification for Medical Devices by the Health Ministry. Storage beds, bad bases, and all the ergonomic parts combine practicality and aesthetics with innovative design solutions. Ergogreen customers can choose from a wide range of fabrics to complete the look of their product of choice. Ergogreen manufactures ergonomic beds and sleeping solutions, offering ergonomic bed bases, modular and storage beds with manual and automatic opening systems designed for sound sleeping. 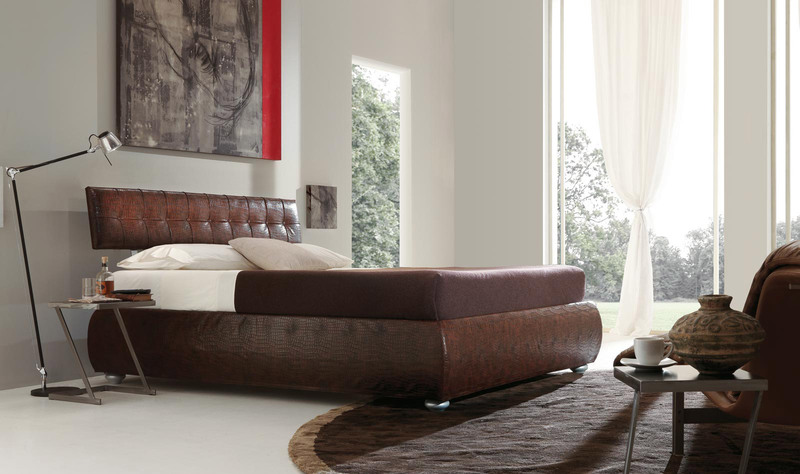 Ergogreen blends ergonomics and style with its fabulous range of designer beds made in Italy.